David Ralph is a Consultant Urologist at University College London and Medical Director of St Peter’s Andrology Centre. He has a wide interest in all aspects of sexual medicine and leads an active research programme with PhD and MD fellows. He has written many chapters on Peyronie’s disease and the surgical and medical management of erectile dysfunction. He is the biggest implanter of penile prostheses in the UK with two clinical fellowship programmes to teach on this. 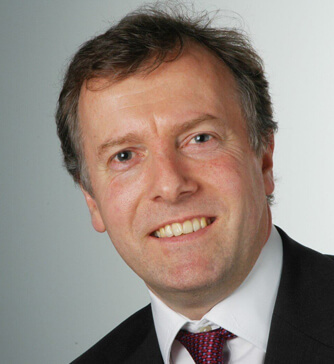 David Ralph has previously been President of the British Association of Urological Surgeons (BAUS) section of Andrology and British Society for Sexual Medicine (BSSM). He is currently President of the European Society for Sexual Medicine and has organized their annual congress in London in 2004. He is heavily involved in the patient organization of the Sexual Dysfunction Association (SDA) in the UK.